THE CURRENT PRODUCTION TIME ON CUSTOM AND MADE TO ORDER ITEMS IS 4 WEEKS. IF YOU NEED SOMETHING RUSHED PLEASE CONTACT ME FOR RUSH FEE AND SCHEDULE. RUSH AVAILABILITY NOT GUARANTEED DUE TO CASTING AVAILABILITY. One of my favorite cacti are purple prickly pears. In the springtime I love walking through the cactus garden at Balboa Park here in San Diego to see the many prickly pears with their peach hued flowers crowning each leaf with soon to be engorged fruits. They grow in great wild patches, spreading outward and upward, their huge plate like leaves dotted with spikes. 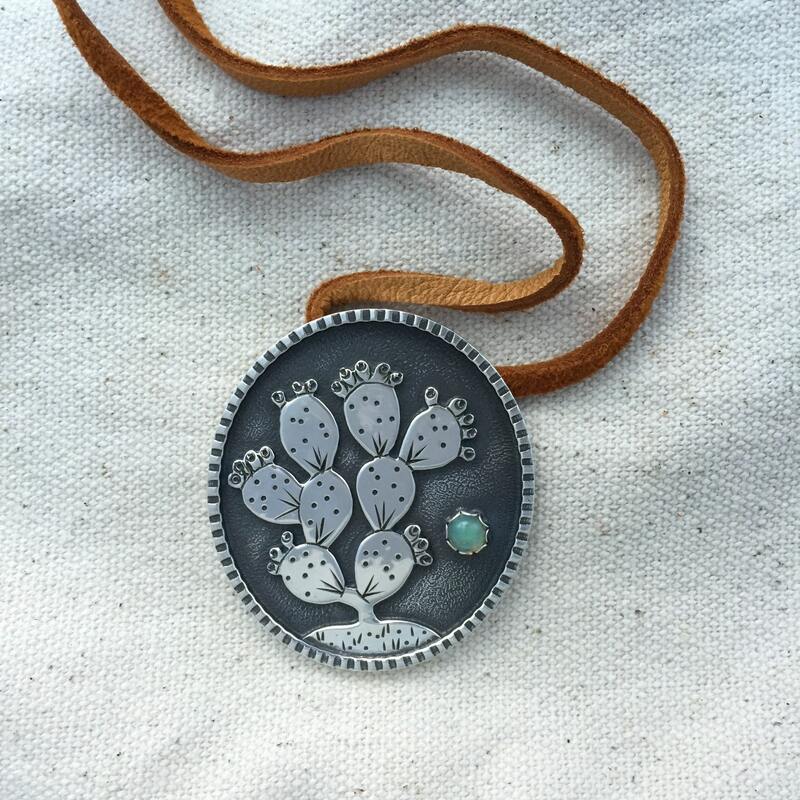 This pendant is created entirely from sterling silver from my hand illustrated cactus. The shadowbox border is decorated with my favorite ticked pattern that shimmers in the right lighting. 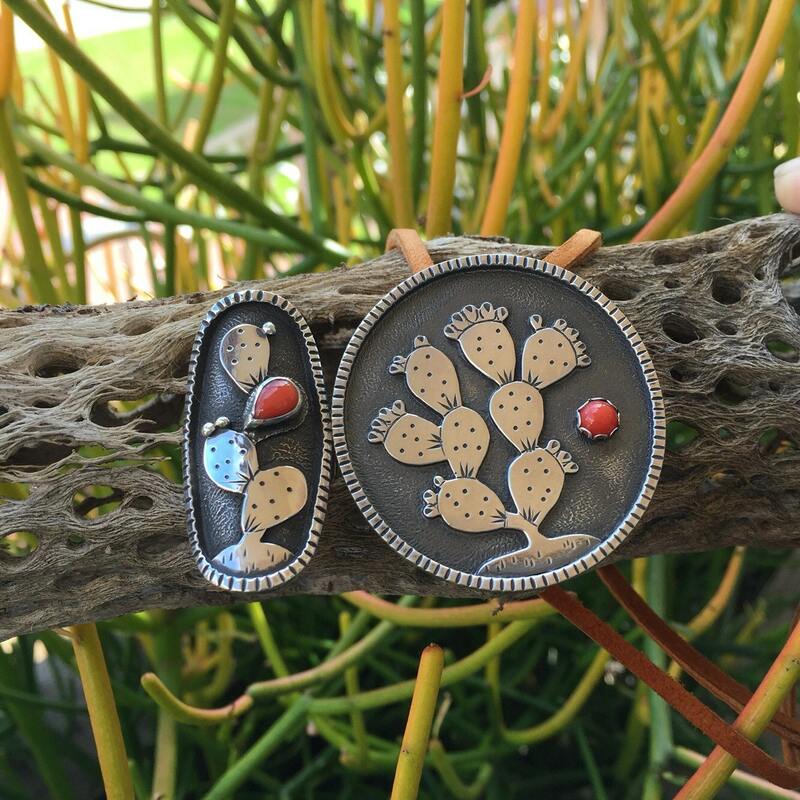 The background is textures and oxidized black to enhance the shining cactus in the foreground. A 5mm glittering Ethiopian Welo Opal glimmers on the side like a setting desert sun. The deer hide cording used is USA made, it may shed a little at first but the buttery softness will burnish once in contact with your skin oils. It's left long so you can choose your length. If you would like to choose a different stone I have a large selection from birthstones to chalcedony and more. Please contact me to see the current selection. 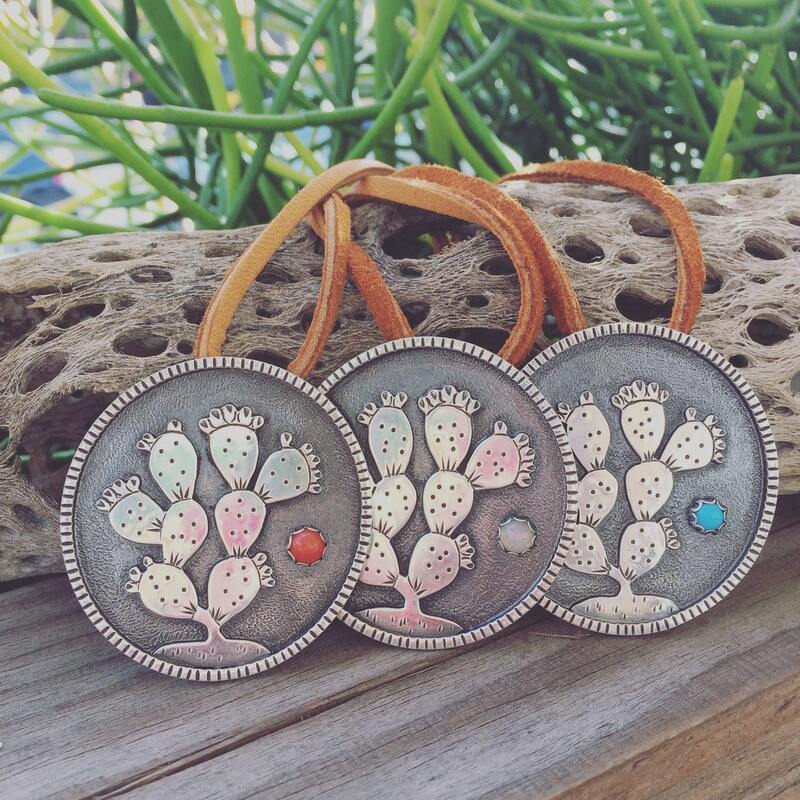 Prickly pear shadowbox ring not included!!! You will only receive one pendant. Everything at Little Hobo Bird is made entirely by hand by me in my San Diego studio. Minor variations may occur from the listing photo. Production time is 3-4 weeks for made to order items. Please see my full policies for information on exchanges, returns, shipping, etc. I offer layaway! Please contact me for details. Designs and photographs are intellectual property of Sandra K. Logan protected by US Copyright laws. All purchases will ship within 3 business days of receiving payment. E-check customers please note that this timeframe also applies to the date your e-check has cleared. Sometimes we need a little extra time to properly pack and ship an item but usually we ship much quicker. Most jewelry is shipped priority within the US, if you would like to add tracking please contact me for a quote. I cannot be held responsible for items damaged or lost in transit. If your item is marked delivered, it is considered delivered even if stolen off your porch, so please ensure you choose a safe address for delivery. I will not alter customs forms, so please don’t ask me to change the value or any other part of the form. Customs fees and taxes are the responsibility of the buyer and out of my hands. I do not refund fees charged to you by your own country for importing goods. 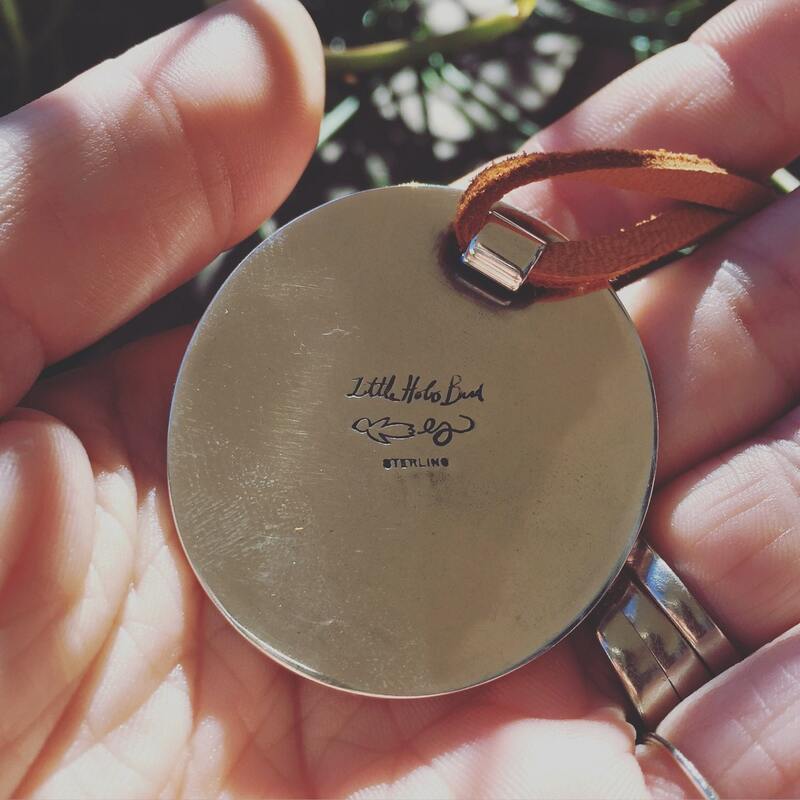 LHB packaging is perfect for gifting! EXCHANGES ONLY on handmade LHB Designs. Items must be returned in the condition in which they were received, otherwise it will diminish the value of your exchange by 50%. ***Custom stamped orders are not returnable. 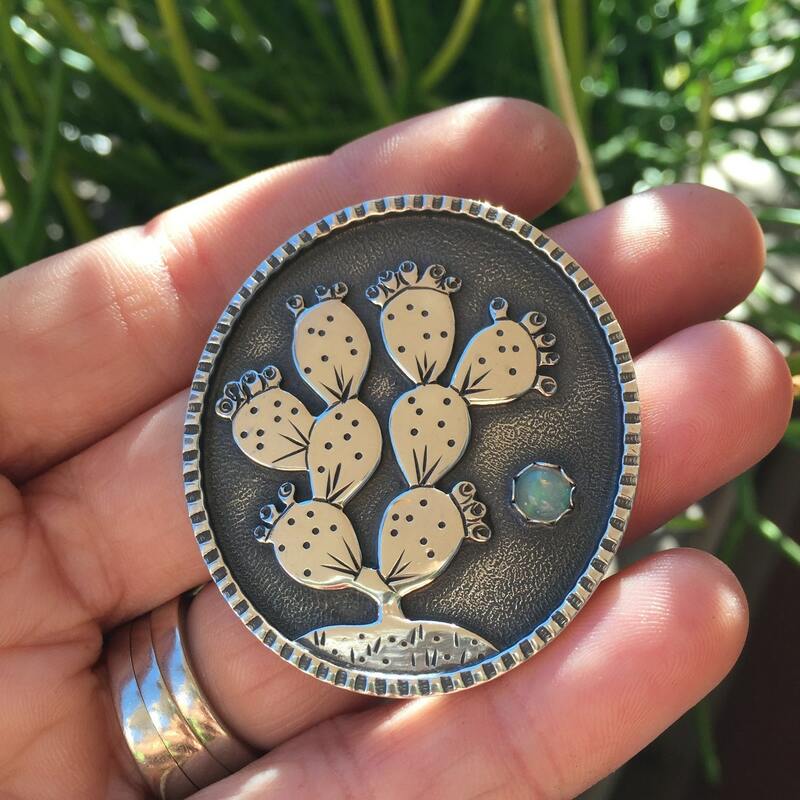 *** I cannot resell custom stamped items and I cannot get a full return on the materials. Thank you for understanding. Please contact me regarding wholesale inquiries. At this time I am not accepting consignment offers. No coupons, discounts, sales, or promotions apply to layaway. •I can split the cost up into up to 2, 3 or 4 payments, your choice. The first 15% is a non-refundable deposit to hold the item in layaway, taken from the full price of the item. I will hold this for 15 days in which time you can change your mind and cancel the layaway. After the 15 days the deposit is non-refundable. If you forget to make a payment in time or change your mind after the 15 days, I will refund all funds payed toward the item, minus 15% of the items full price. This is non-negotiable. Your first payment is your agreement that you understand the terms of the layaway in case of dispute. •The item will not be shipped until it is paid in full. •Once the first listing is paid, I will immediately create another listing for the next payment and so on for all payments. In this way you can choose to pay at any time. The first payment sets your payment plan. If you purchase your first listing on December 12th, your next payment is due on January 12, next on February 12th and so on. I will not send you reminders, it is up to you to remember. You can pay any time, but please do not pay late, if you need to delay payment, please contact me first, otherwise I will cancel the sale and refund your money minus the non-refundable deposit. I will keep a running total with payment dates and amounts with due dates in each listing so you can easily see what has been paid and what is still pending. •All other shop policies regarding shipping, returns, and exchanges still apply. Please feel free to ask a lot of questions if you need more clarification. This is a pretty standard layaway plan that other shops on Etsy use for higher priced goods. I am sorry to have to charge a non-refundable deposit, but while it is being held other potential buyers are not allowed to buy it, and so it becomes a risk to hold something and take payments for 4 months. I also only want to deal with serious customers regarding layaway. Thank you for understanding!